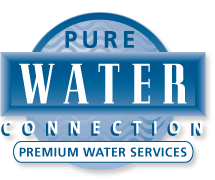 Looking for a great promotional or gift idea? 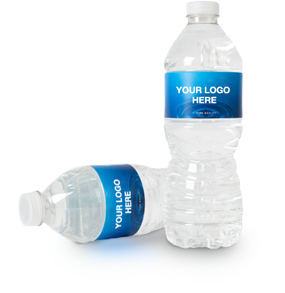 Why not Custom bottled water it’s just the thing to make your company or event stand out from the crowd. 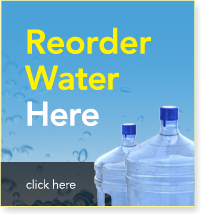 For more information please contact Monashee Spring Water directly at james@monasheespringwater.com or 780-451-1874.